AccuWeather forecasters are predicting a near- to slightly above-normal hurricane season with 12 to 14 tropical storms, according to a Wednesday morning news release. Five to seven are expected to become hurricanes and two to four are expected to become major hurricanes, the release states. In 2018, there were 15 tropical storms. AccuWeather forecasters are holding a news conference later this morning to discuss their predictions. 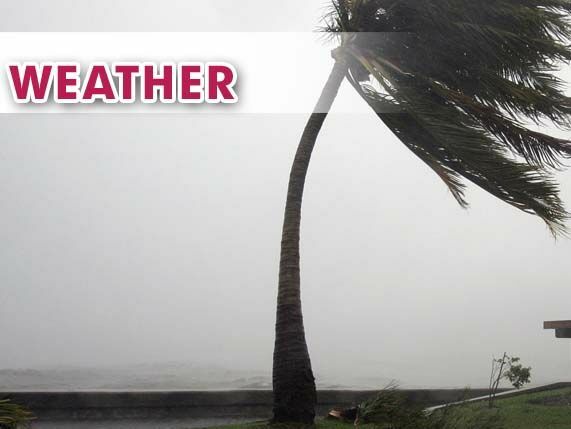 Click here to read more on AccuWeather’s 2019 long-range hurricane and tropical storm season forecast.